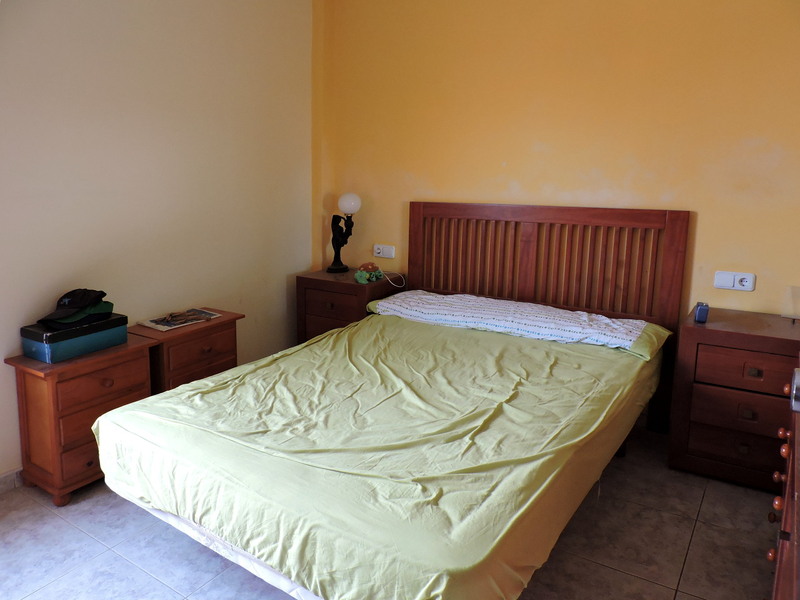 The duplex is located in Gran Tarajal, just 200 meters from the impressive beach that identify this important town in the south of Fuerteventura. 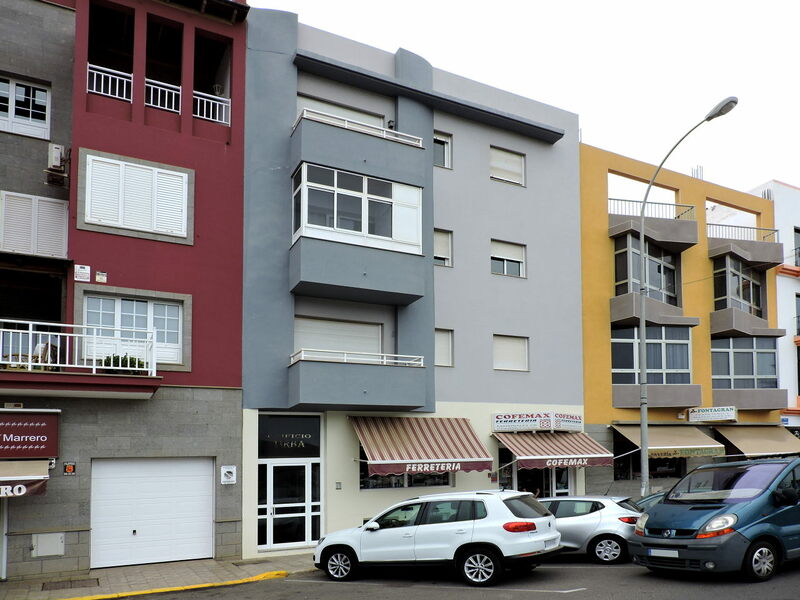 It is in a very convenient, centric position that enjoys all the services nearby, such as the two supermarkets Hiperdino and Padilla no more than 50 meters, and the Cepsa service station a little further away. 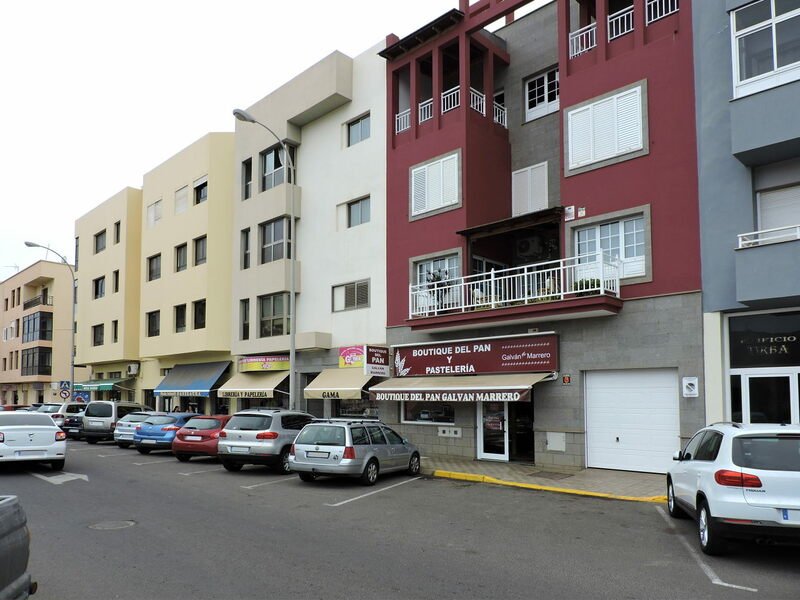 In front of the building, there is an ample free public parking. 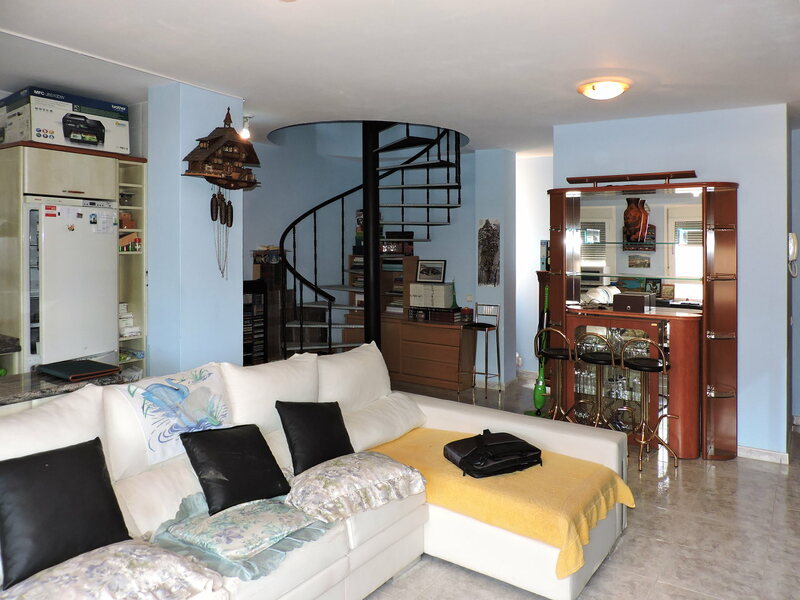 on the upper floor, there are three bedrooms, one with a bathroom en suite, another bathroom and one more terrace. 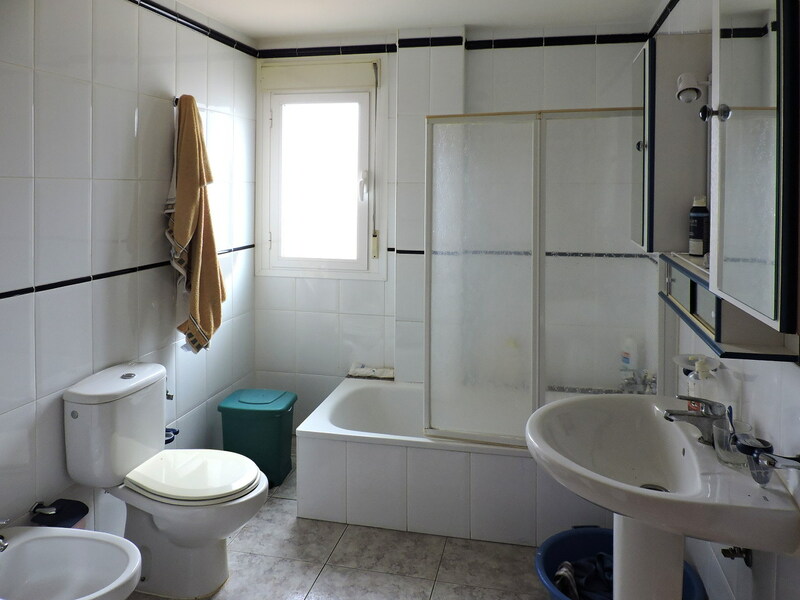 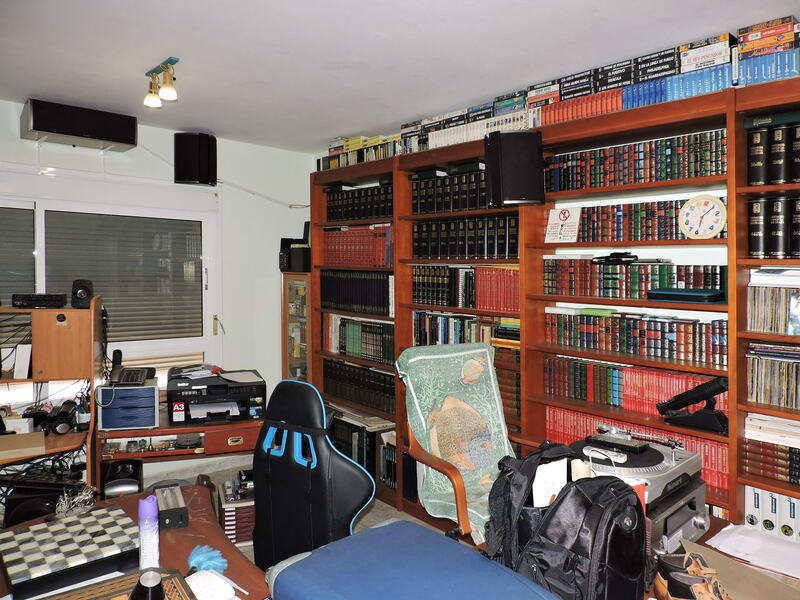 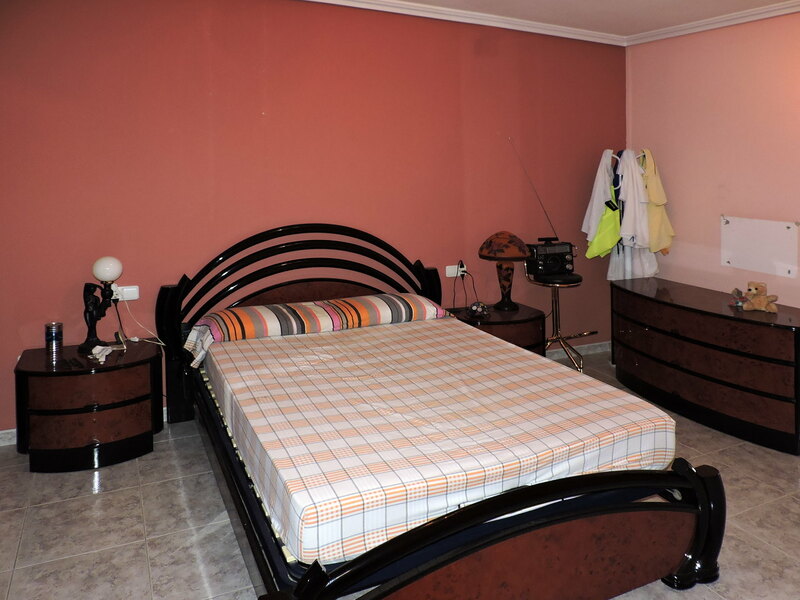 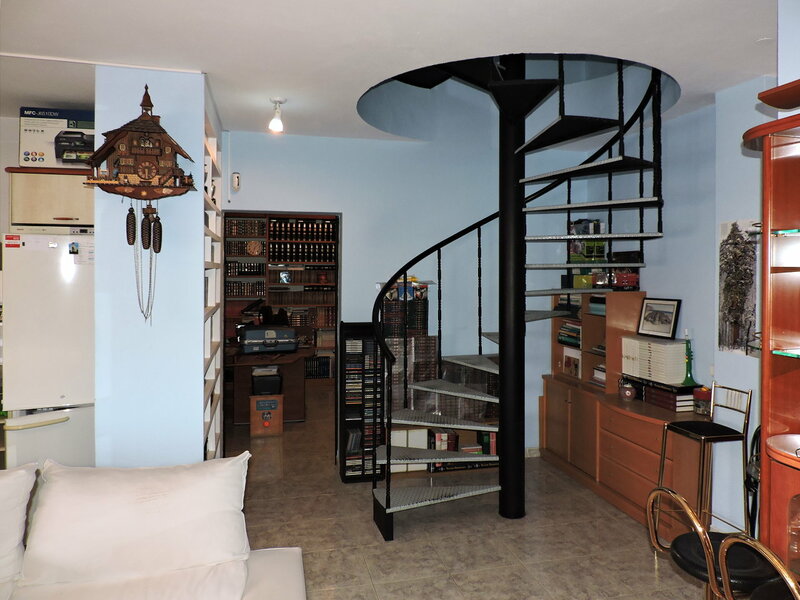 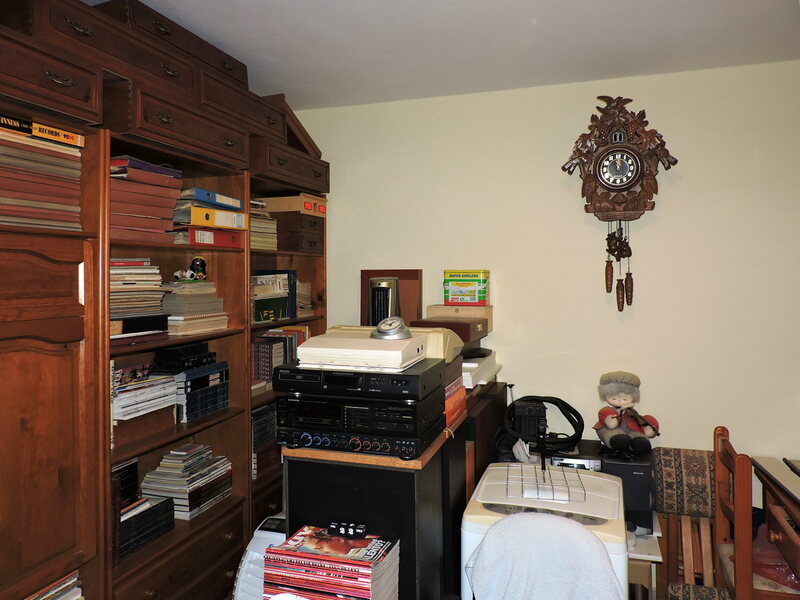 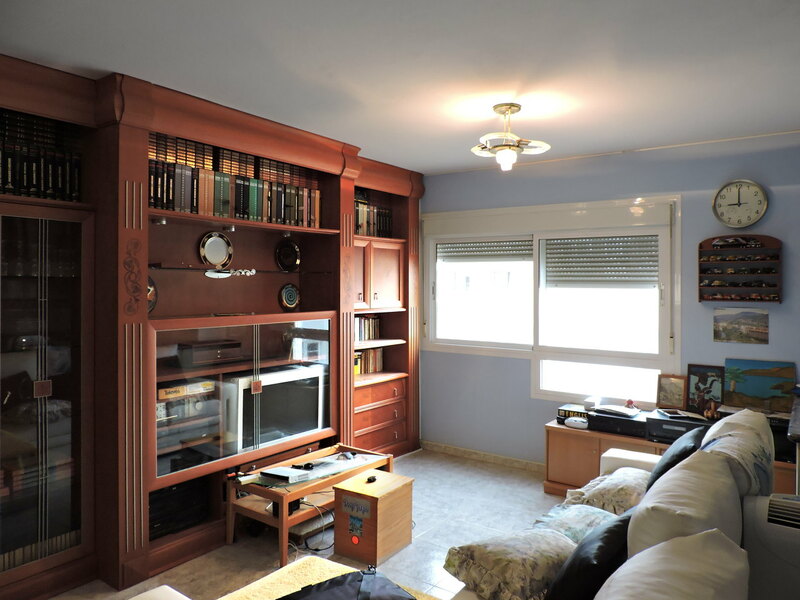 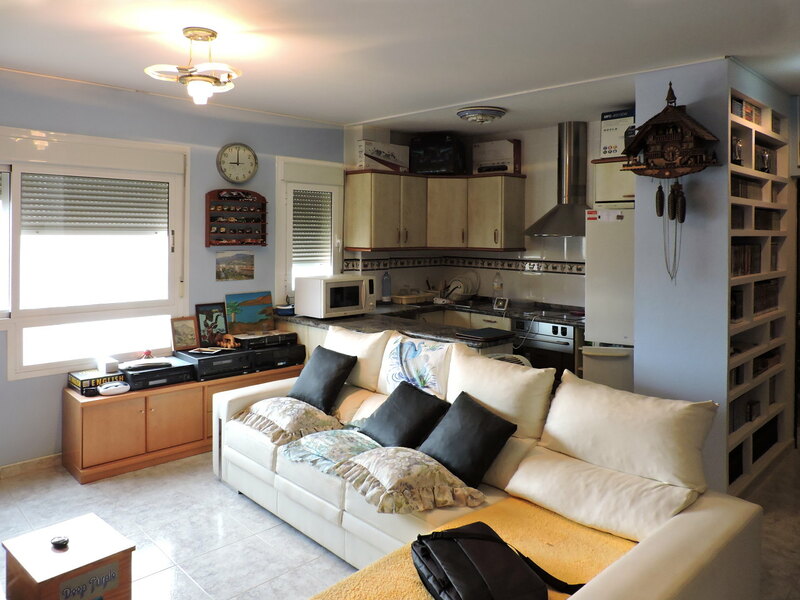 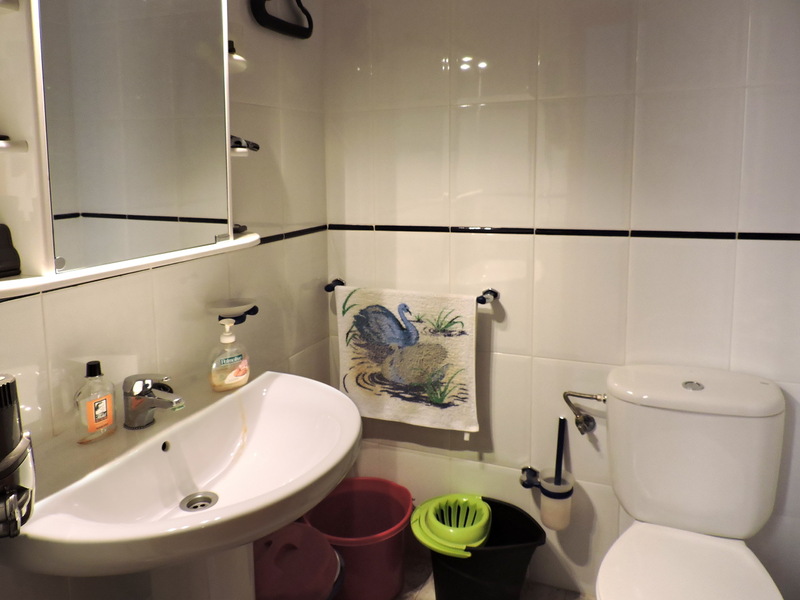 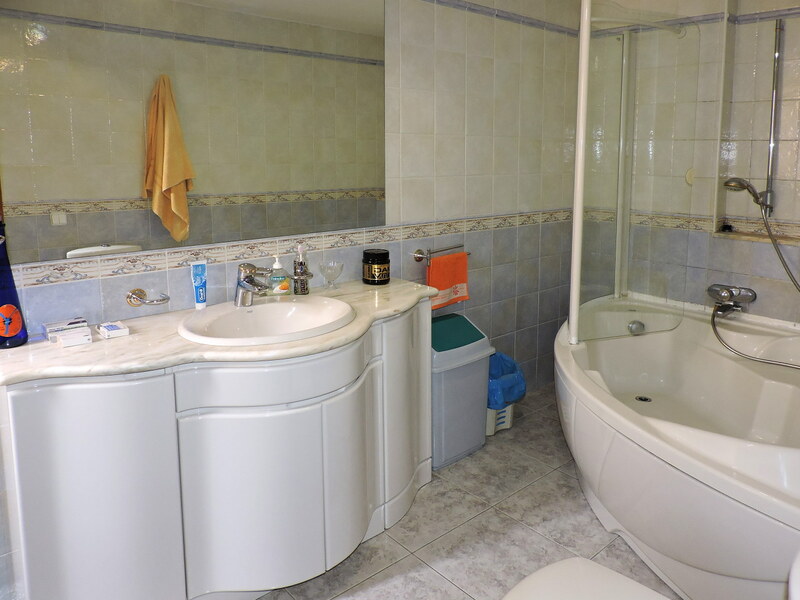 The property has a built area of 143 square meters and is for sale, fully furnished, at the price of 139,500 Euros.